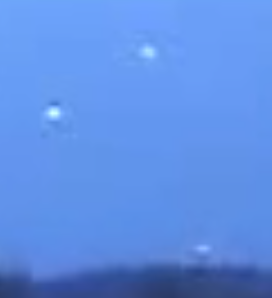 Recent UFO sighting – Daytime UFOs / Orbs in triangle formation near Ecosse power plant in Scotland, UK. This video was recorded in January 2010. Pretty interesting….That&#39;s the fife ethylene plant isn&#39;t it,<br />My Stepfather works there.<br />Those﻿ orbs would be hovering over the forth at that distance, but it is hard to tell exactly what they are. Nice catch though. i&#39;m pretty sure﻿ this is ball lightning, which i have seen with my own eyes before so i know it exists.